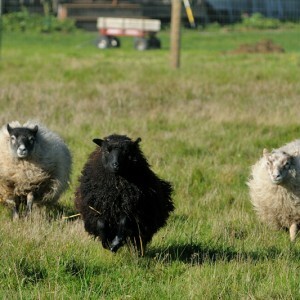 So, I had this thought the other day that maybe the sheep could save us some mowing. 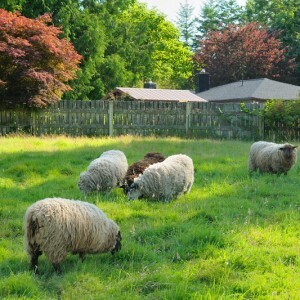 We have a couple patches of grass in the lawn that are still growing, and with as dry as the pasture is, I figured the sheep might enjoy some fresh greenery. 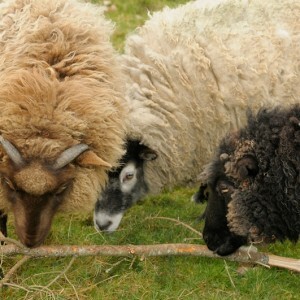 And all they wanted to do was eat the fruit trees. 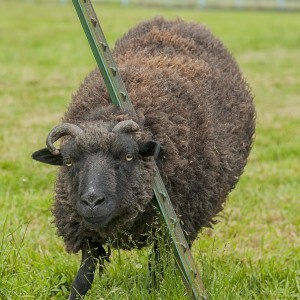 I should have figured. 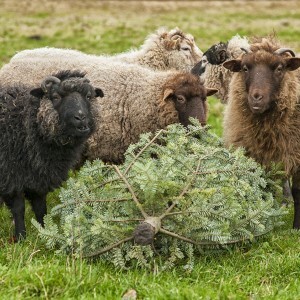 I was finally able to lure them back into the pasture with more branches. 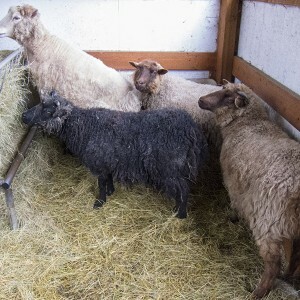 Was kind of fun having them out for a while, and they were pretty well behaved. 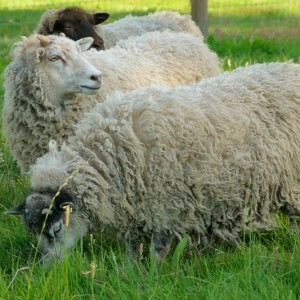 Too bad they wouldn’t eat the grass for me though. 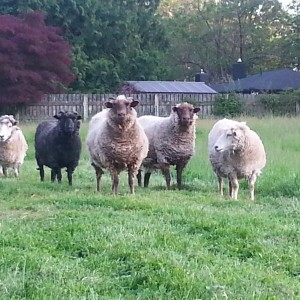 Guess we still have to mow. 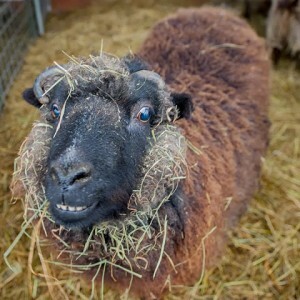 In other news- the market was a lot of fun this past Thursday. 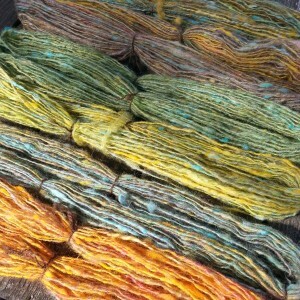 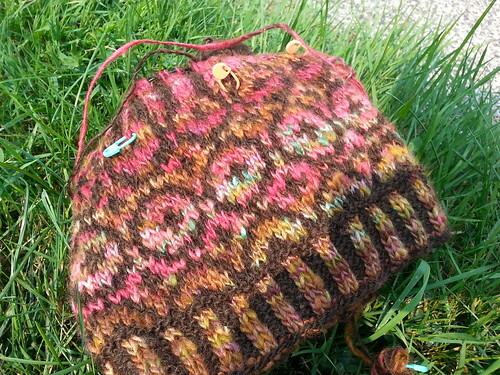 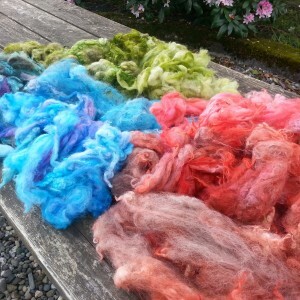 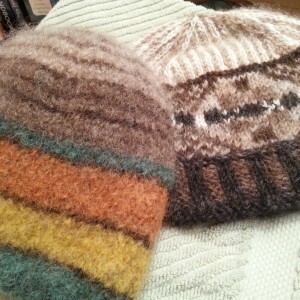 I sold some carded fiber and hats (way cool! 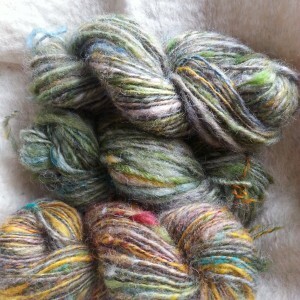 ), but not much yarn, which I found surprising. 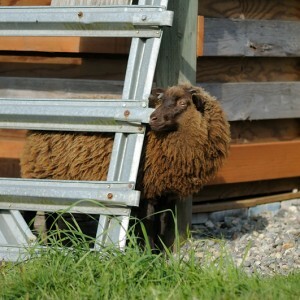 Previous: Return of the Blog! 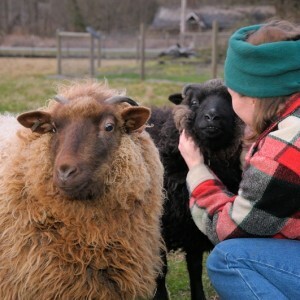 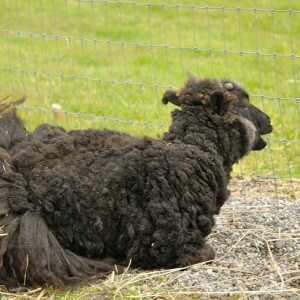 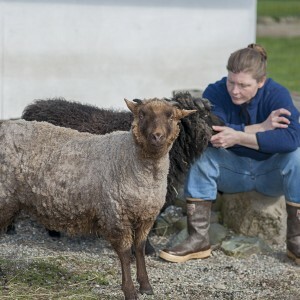 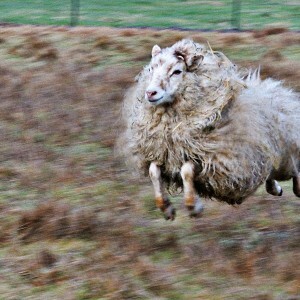 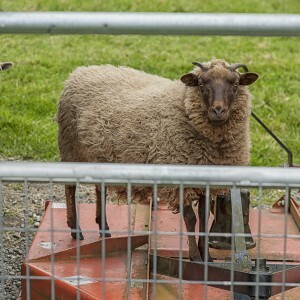 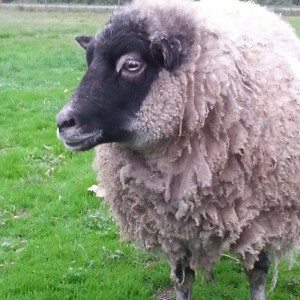 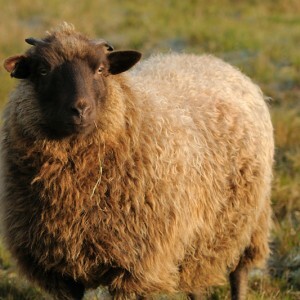 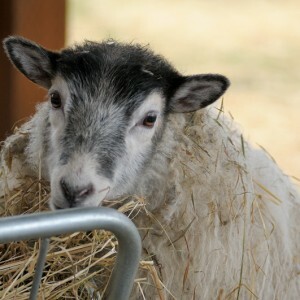 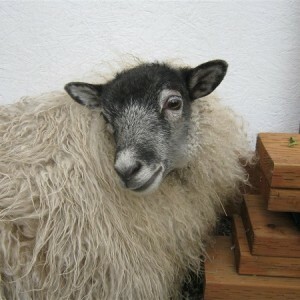 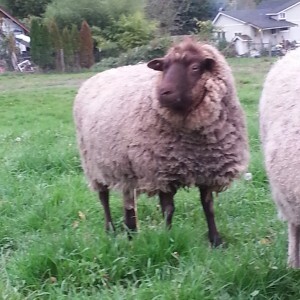 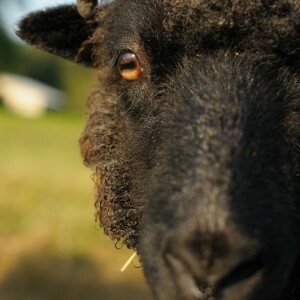 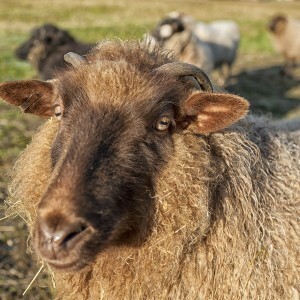 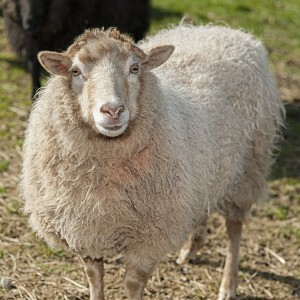 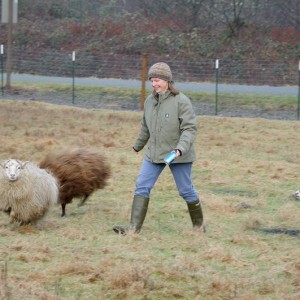 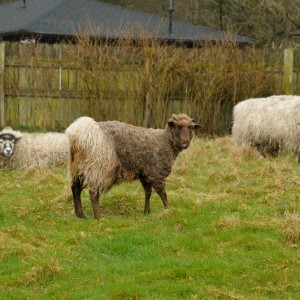 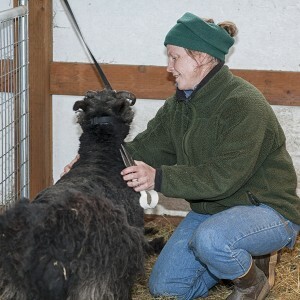 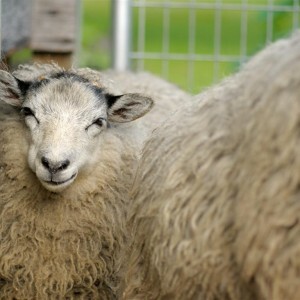 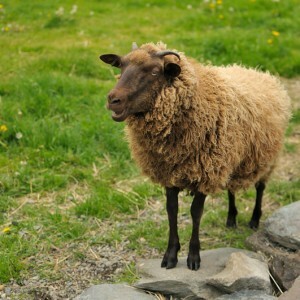 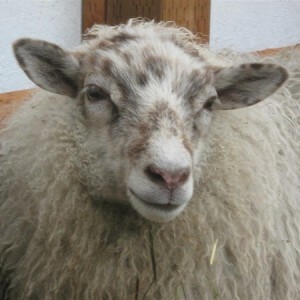 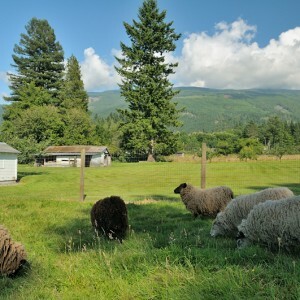 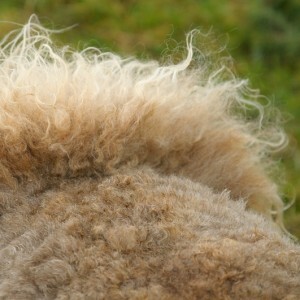 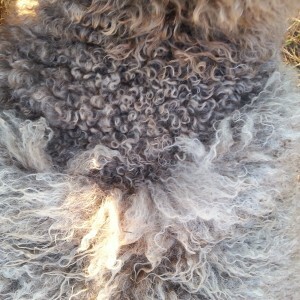 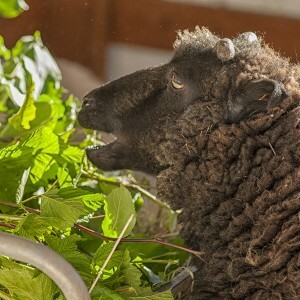 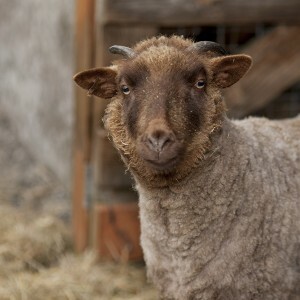 Love the videos- classic Shetland sheep! 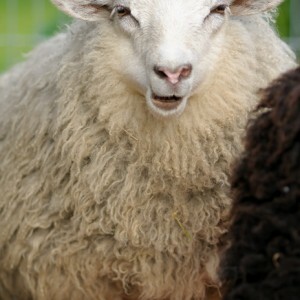 It was fun seeing you at the market. 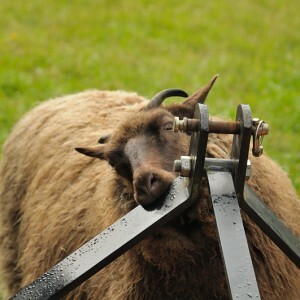 I have to work 9/3 so will not be at that market. 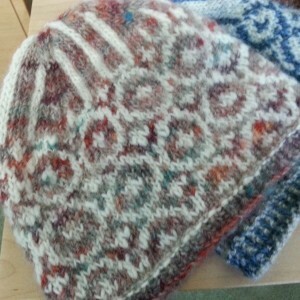 I was going to do the Holiday market in November but really do not have enough to sell there. 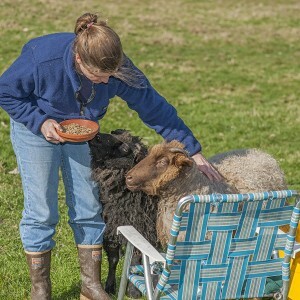 thanks Donna- yeah, I’m glad I did the market. 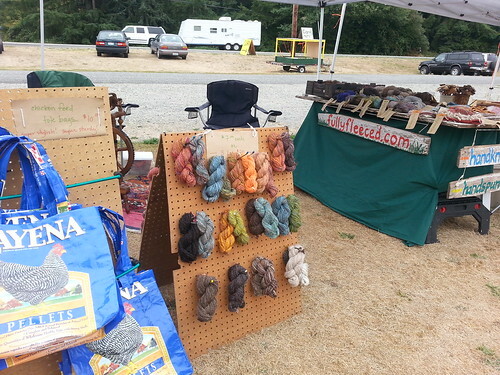 Was cool hanging out with you and Allen and talking to people about wool!